Thank you for helping make our event a tremendous success! We raised a record-breaking total of $922,354.95 this year and we couldn’t have done it without you! 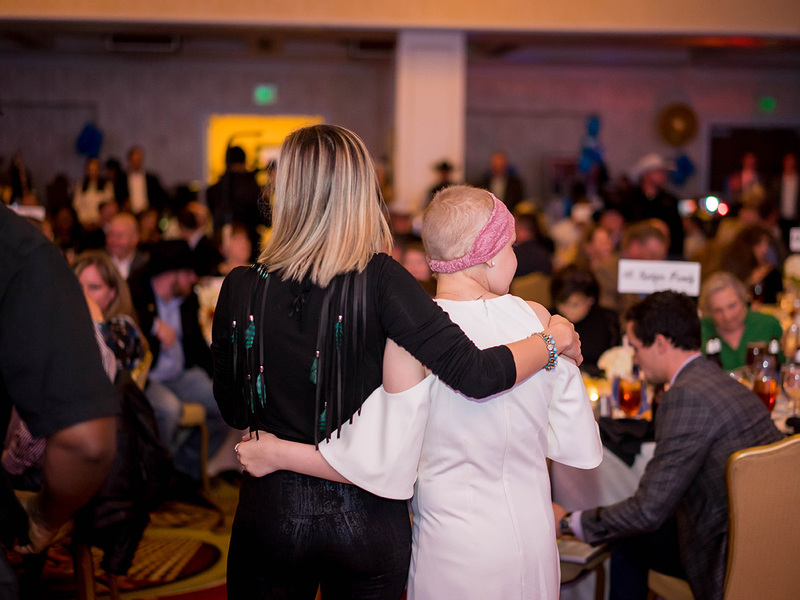 With all of the items that were donated, we raised over $1 million to help fund pediatric cancer research! Also, a big shout out to our largest event donor, Directional Service South! We hope you enjoyed yourself and we look forward to seeing you at our other Sky High events.